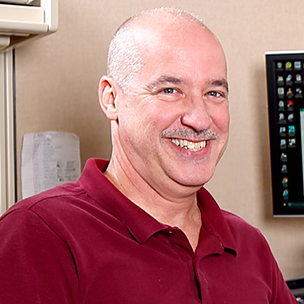 Providing a sturdy foundation for your stand-mounted speakers is crucial to getting the best sound out of them. That's because even slight vibrations can affect a speaker's accuracy, and color what you hear. 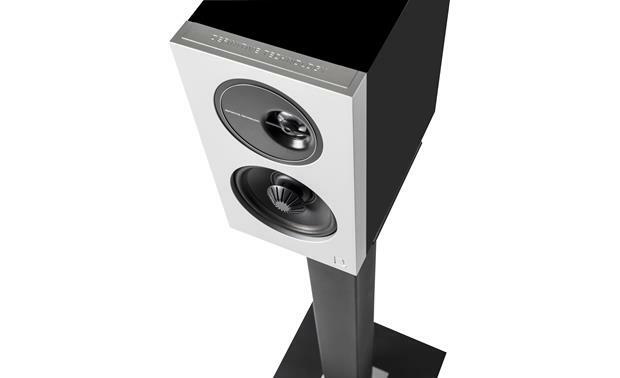 The Definitive Technology ST1 stands are custom-built for the Demand Series D9 and D11 bookshelf speakers. Use a pair to ensure your speakers produce full, natural sound at the optimal listening height. These stands give you placement flexibility, since you won't be limited to a space on your shelf or table. You can fill the columns with sand or shot to add mass and stability. And they offer built-in speaker wire management for a neat, clean install. Perfect stand for my Def Tech D11's! 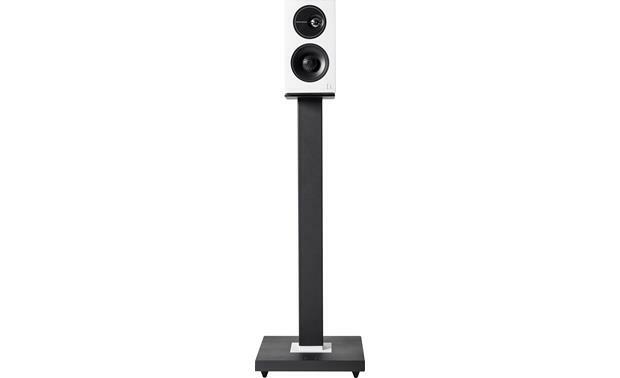 Compatibility: The ST1 speaker stands have been specifically designed for Definitive Technology's Demand Series D9 and D11 bookshelf loudspeakers (built-in threaded inserts lock in the D9 and D11 bookshelf speakers). The ST1 speaker stands complement the premium performance and minimalist aesthetic of the Demand Series bookshelf speakers with a matte black finish and they look great in almost any room. 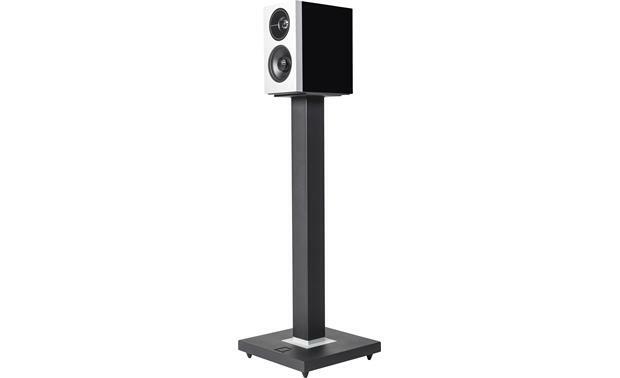 The ST1 speaker stands can also be used with the Demand Series D7 bookshelf loudspeakers from Definitive Technology, as well as other similar sized bookshelf speakers. 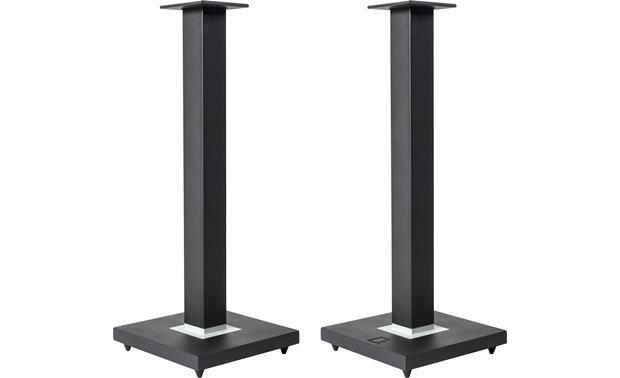 These speaker stands are engineered and calibrated to provide optimal imaging, depth of field and height to your compatible bookshelf loudspeakers. 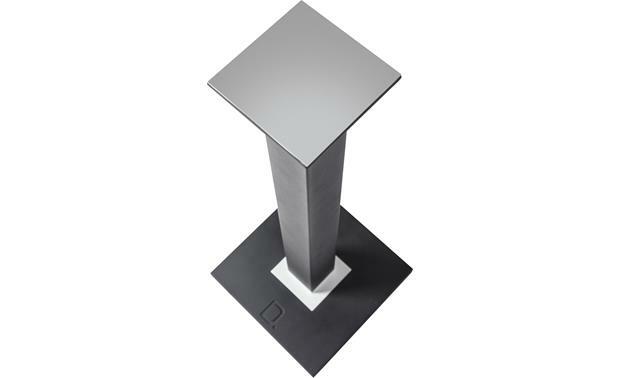 Solid Construction: The Definitive Technology Demand Series ST1 speaker stands feature a steel upright post and top-plate, aluminum collar, and MDF base that combine to provide a solid and stable speaker foundation, ensuring the cleanest, most precise listening experience in everything you hear. 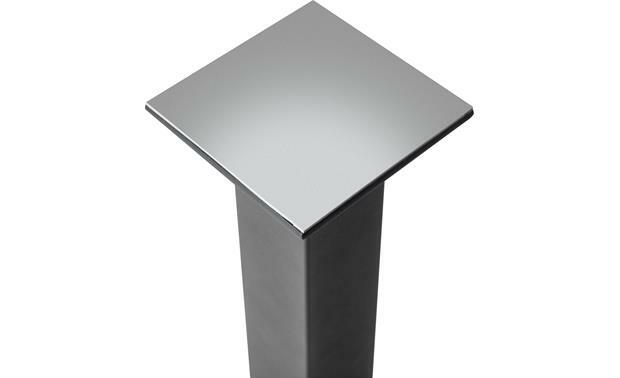 The steel upright posts are hollow so they can even be filled with your choice of dry material (such as sand) to provide an even heavier, more stable speaker foundation. 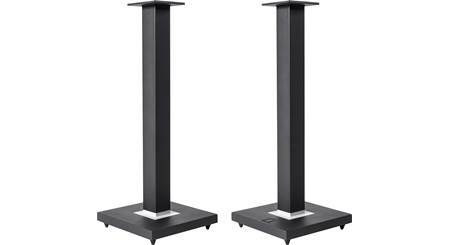 Spike Feet w/ Rubber Pads: The Definitive Technology Demand Series ST1 speaker stands include spike feet with rubber pads pre-installed. The rubber pads offer safe placement on hardwood, tile, vinyl, and laminate flooring. The rubber pads can be removed to uncover the metal spike feet for carpeted flooring. Both types of feet help keep the stands and your speakers firmly in place. 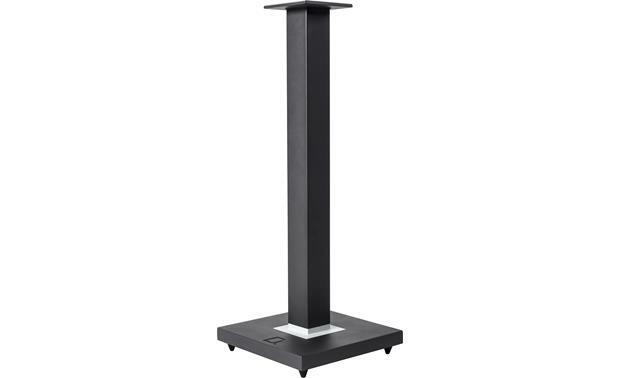 In addition, the top-plates of the ST1 speaker stands feature rubber surrounds for secure placement of your compatible bookshelf loudspeakers. 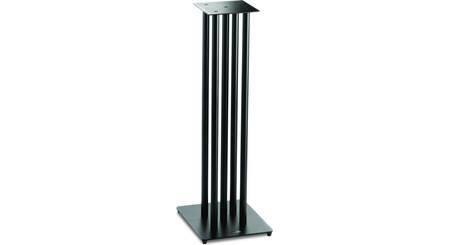 Searches related to the Definitive Technology ST1 Custom speaker stands for Demand Series D9 and D11 speakers.